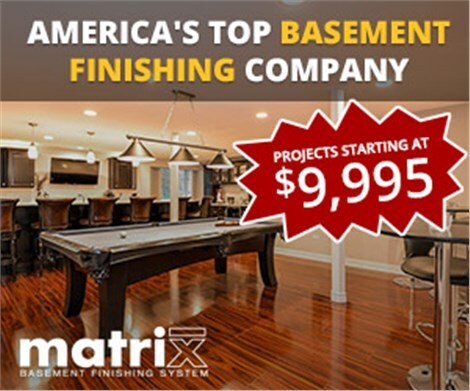 Matrix Basement Systems cost up to 60% less than the industry average and keep maintenance costs low with great craftsmanship. Unfortunately, most basements aren’t put to good use. Instead of being finished spaces that your family can actually utilize, they are often cold, dank places that simply store old boxes and holiday decorations. 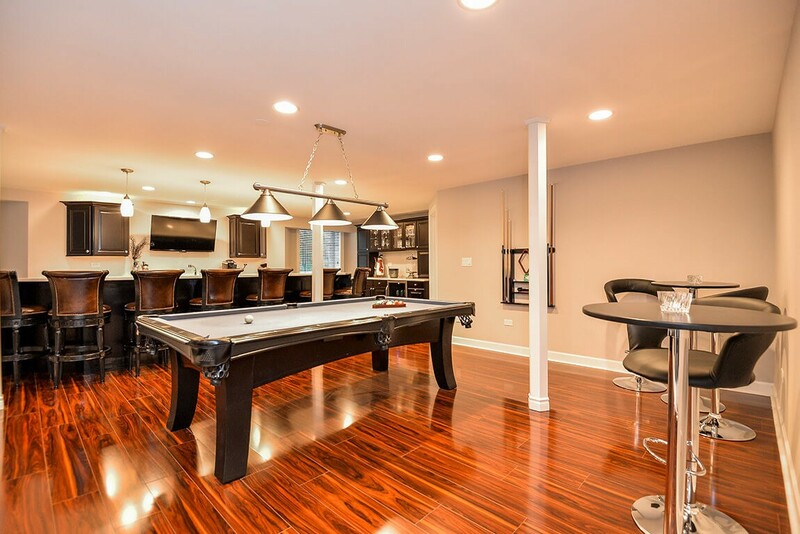 Get more out of your basement space with professional Chicago basement remodeling services! At Matrix Basement Systems, we cater to every need. 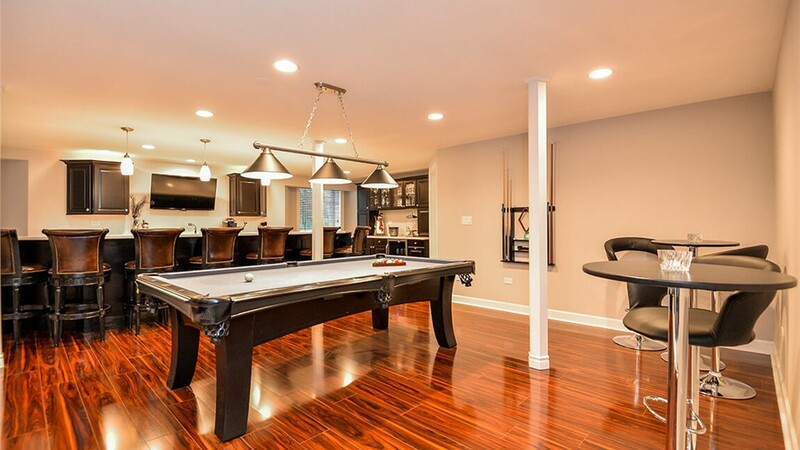 That’s because we manufacture all of our own products and have an extensive staff of employees with expertise in everything that has to do with basement remodeling in Chicago. 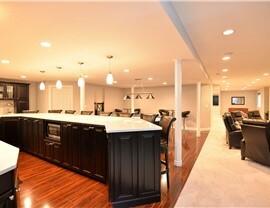 We have even been voted the number one basement finishing contractor by Qualified Remodeler! 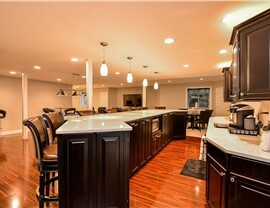 We’re so trusted by homeowners and industry leaders because we take basement remodeling very seriously. All of our professionals are fully licensed, bonded, and insured. Our products are completely waterproof, eco-friendly, and our installations are backed by a 50-year warranty. From there, you can choose from bathroom spaces, man caves, home theater spaces, and more! 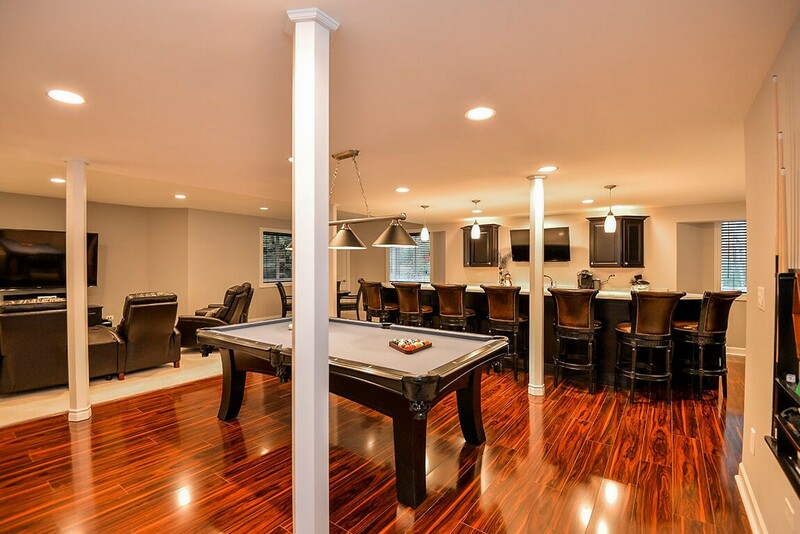 What’s the average cost to remodel a basement? That’s a great question! You definitely don’t want to spend your entire savings on a new space, but you don’t want to skimp on quality construction either. 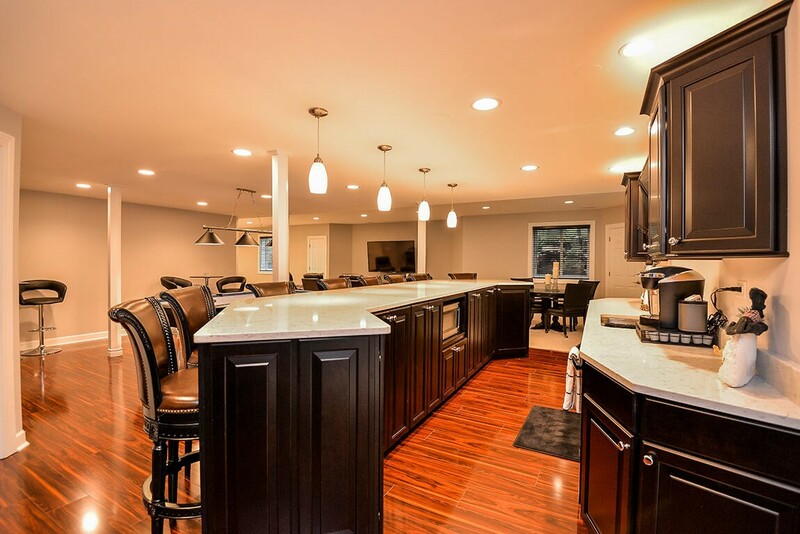 With our innovative approach to basement renovations, your remodel will be completed faster and at a more affordable rate than you might expect. 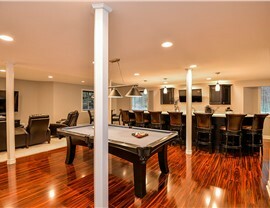 Our installations generally cost less than half the industry average of basement remodeling in Chicago. 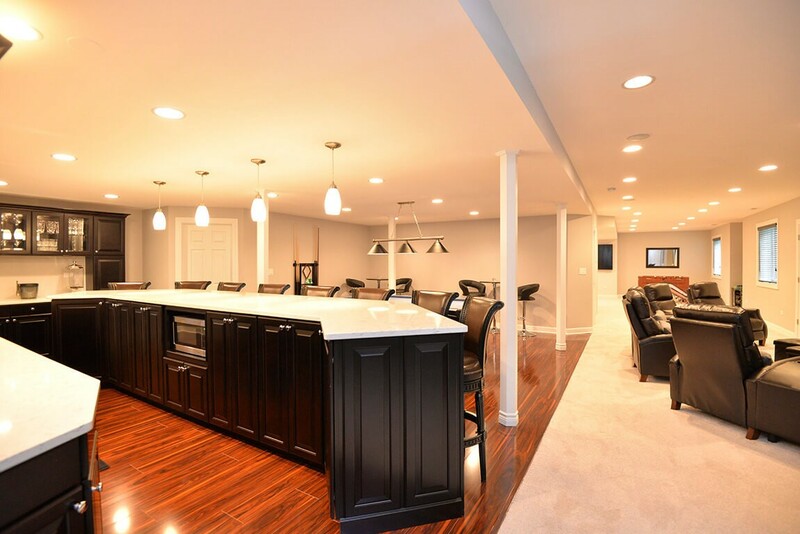 To get a free quote, or to learn more about how we can customize a basement space just for you, make an appointment for a personalized consultation with one of our professionals. Just give us a quick call or fill out our online form to get started!